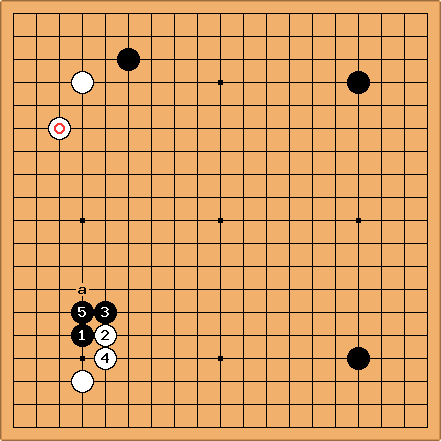 Baai no te (場合の手) is a Japanese term for a move that is playable depending on circumstances. The phrase is typically used to describe a move that is not usually considered a joseki move but could be good in certain circumstances, in other words, a special case move. This example comes from this Japanese site. is 場合の手. Ba is usual. 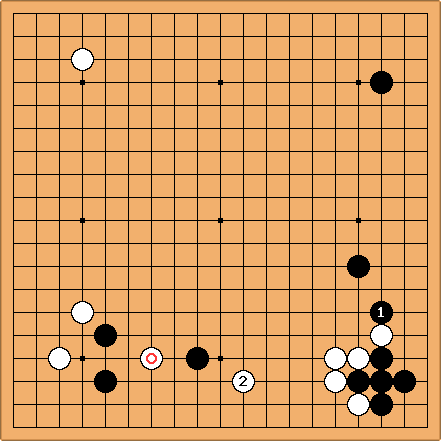 But Imamura played at because he probably did not want to approach the strong stone, , even by one space. This example comes from this Japanese site. 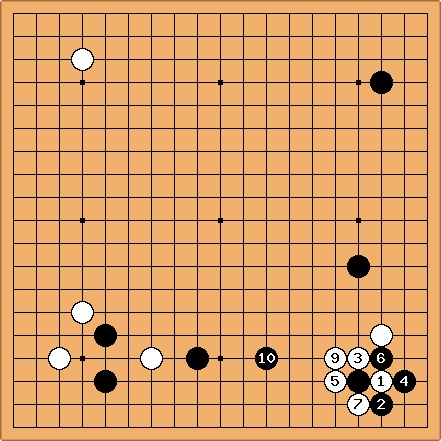 Kato's attacking play, , is 場合の手. If , is a good extension, and is working. Black has no attack. is 場合の手. Through this is an even exchange.